Spotted gum is one of Australia’s premium native hardwoods with a striking appearance and a high degree of natural durability and strength, making it an ideal timber for a variety of structural, exterior and interior applications. 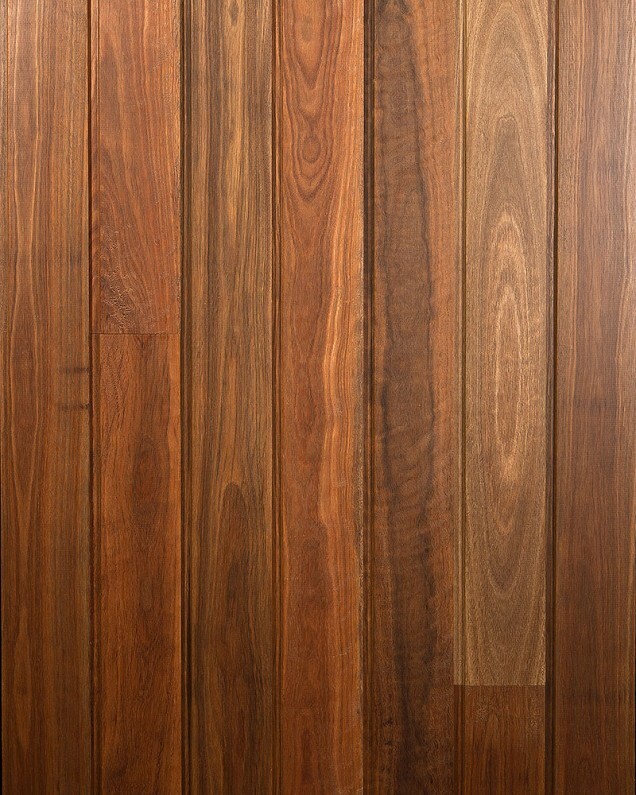 Architects and designers throughout the world value spotted gum timbers for their back-sawn grain structure, attractive markings and vibrant colour palette. The grain is often interlocked and generally features some ‘fiddleback’ figure. This wavy type grain may be quite distinctive.